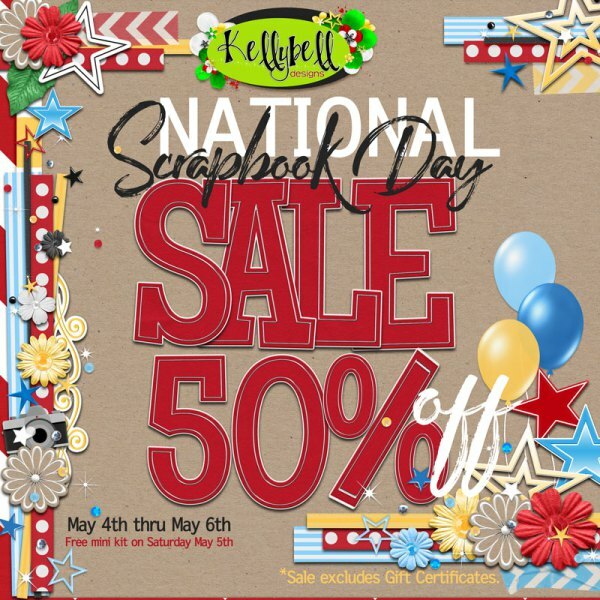 The Freckled Shamrock: Kellybell's National Scrapbook Day Sale is Coming! Kellybell's National Scrapbook Day Sale is Coming! kit on Saturday only. Prices go up on Sunday.